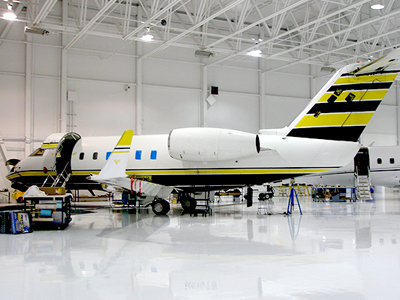 International Aircraft Sales Corporation (IAS) specializes in providing certified appraisals, brokerage services, acquisition services and consulting for aircraft including helicopters, single engine, light twins, turbo-props and corporate jets. 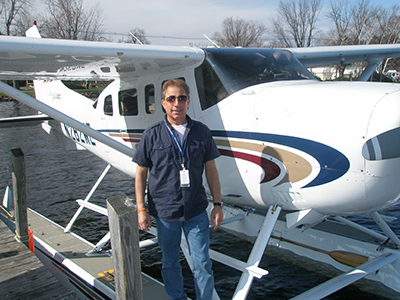 Ken Dantzig and his team of aviation experts are dedicated to providing prompt and accurate service for corporations, insurance companies, lending institutions, state and federal agencies, judges and attorneys, and individual aircraft buyers and sellers. 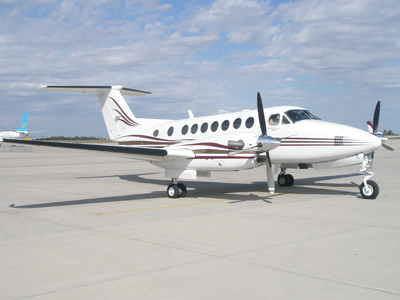 IAS has the expertise and dedication to provide certified appraisal services to protect clients’ aircraft investment. © Copyright 2019 International Aircraft Sales Corp. All rights reserved. Copyright © 2019 International Aircraft Sales Corp.. Powered by WordPress. Theme: Spacious by ThemeGrill.